This layout is for Paper Secrets March 1st Sketch Challenge - SPRING. The instructions were to create a layout using elements from every letter of the word SPRING. Each letter must be represented by a different item. As you can see I was in a very pink mood last night! 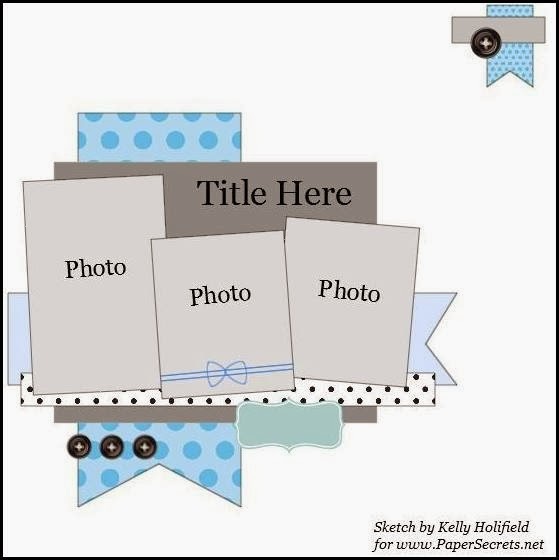 I am also submitting this to Word Art Wednesday for challenge #123 Anything Goes, and Scrapbook.com - Girls Only and Scrap Our Stash Stash A Thon Birthday challenge #1 - Cake/Layering. 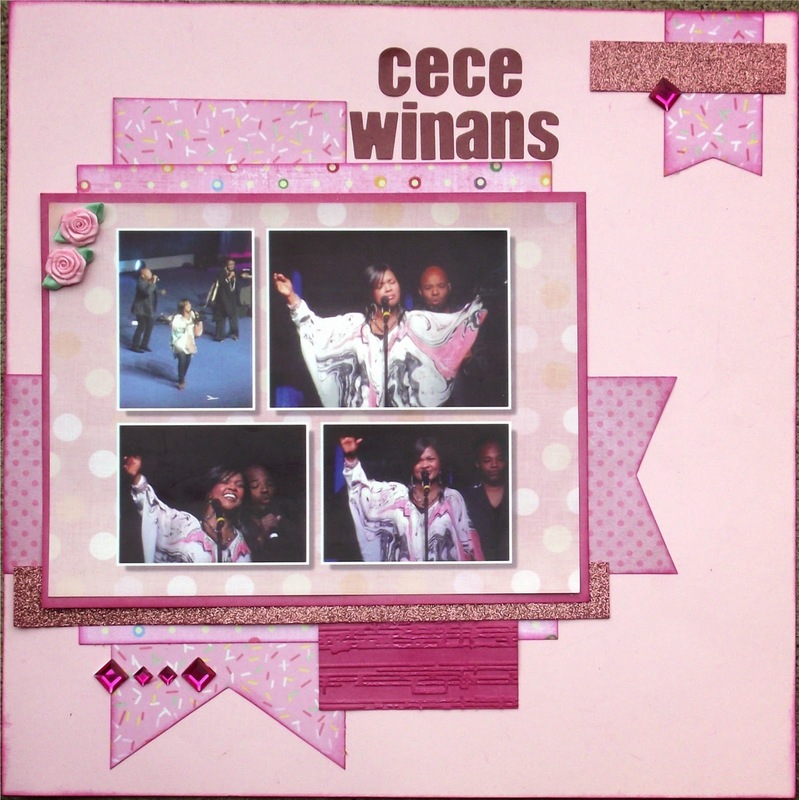 I still have a few more collage shots from my time at Women of Faith Philadelphia 2013 which I may get to later today. Hope to see you again soon! All comments greatly appreciated. Love the Pink! Thank you so much for playing along with us at Paper Secrets! Love your 'pink' layout Paula!!! I looked at this challenge and thought it quite hard...so well done you!!! Very nice take on the sketch and layering challenge! Thank you for playing along at Paper Secrets and also the Stash A Thon at Scrap Our Stash! Great layering! Thank you so much for playing along at SOS! Beautiful page! Great job on the layering challenge! Thank you for playing along in our Stash A Thon at Scrap our Stash!